To provide creative opportunities for our island communities through education and engagement in the arts. Ptarmigan Arts is a registered, charitable arts organization with a mandate to deliver community arts outreach programs. We have been in existence for 27 years, and have a solid track record of coordinating and delivering successful, innovative and inspirational artistic workshops for our communities in areas such as music, theatre, dance and the visual arts. We work to ensure our educational programs are accessible to all, and run those programs for people ranging in age from seniors to preschoolers. Our clients include schools, community groups, seniors’ centers, homeless shelters, and facilities that serve clients with disabilities and disadvantages. Ptarmigan’s work helps all members of our society, especially those who are marginalized due to isolation, poverty or health, to live healthier, happier and more engaged lives. 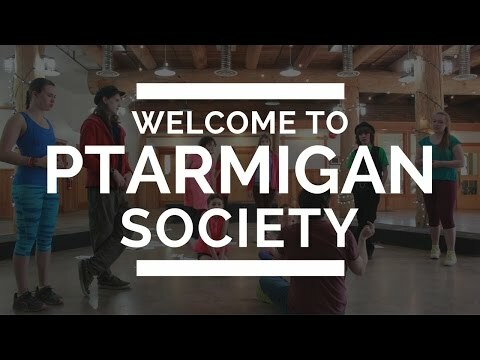 Ptarmigan programs are offered at low cost or no cost, in order to ensure that they are accessible to all members of our society. We focus on community building through the arts and work to ensure that our programs are presented in accessible community venues and are readily available to people who are challenged by financial, physical or mental disabilities. Currently Ptarmigan is concentrating on providing arts programs in the Southern Gulf Islands and Southern Vancouver Island.